Yepper! Wendy started her own retail pet wash service. Hear how she came up with the idea, and why this business is the PERFECT fit for her. Jeff sees the world from a different perspective . . . from about 400 feet above the earth, that is! Hear how Jeff started his own aerial drone photography service after he left his sales job. 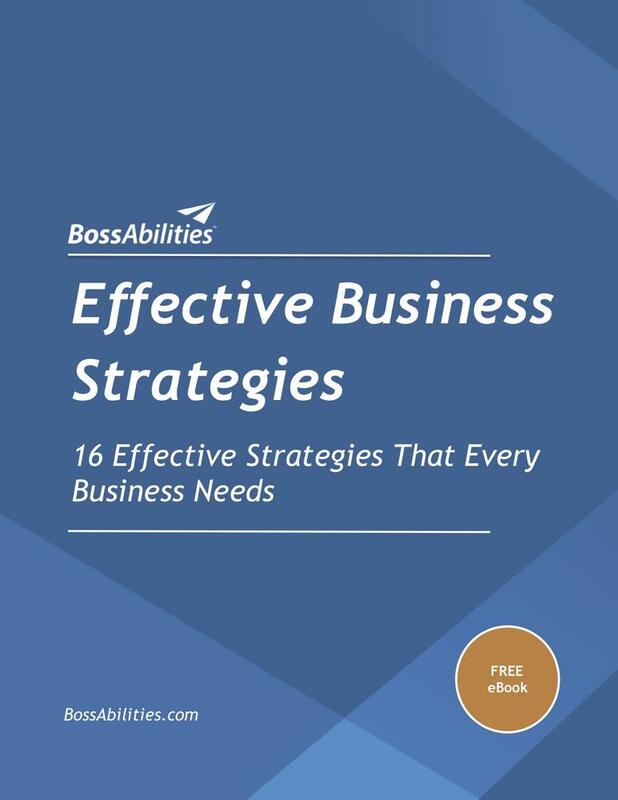 Submit your name and email address so I can send you my LATEST FREE eBook - Effective Business Strategies. Whether you're thinking about starting a business, have recently started, or are well established, these strategies are sure to get you BIG results!